This item is licensed under a Creative Commons Attribution 4.0 International (CC BY 4.0) license. This item was provided to the Harvey Memories Project by Rice News & Media. 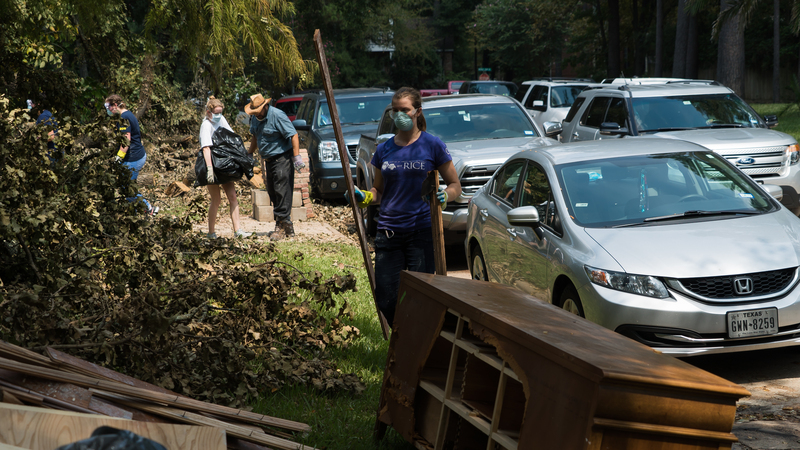 Brandon Martin and Rice News & Media, “Volunteers In Two Places,” Harvey Memories Project, accessed April 25, 2019, https://harveymemories.org/items/show/2786.